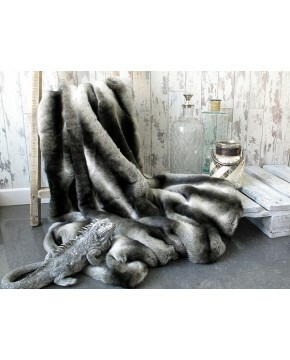 Our Bison faux fur throws can be used almost anywhere. Very practical and low priced, they will add luxury to most decors. Select faux-suede as our standard lining or the short plain fur for that extra bit of luxury. Can be mixed with tans and creams. Looks especially good with contrasting cushions. Description: A rich deep brown faux fur throw. 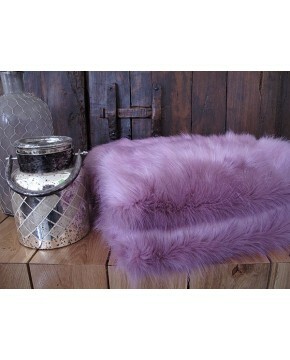 Medium length, plain fur. Suitable for sofa and chair throws equally as much as bed throws or bedspreads. 9 standard sizes available and bespoke service.